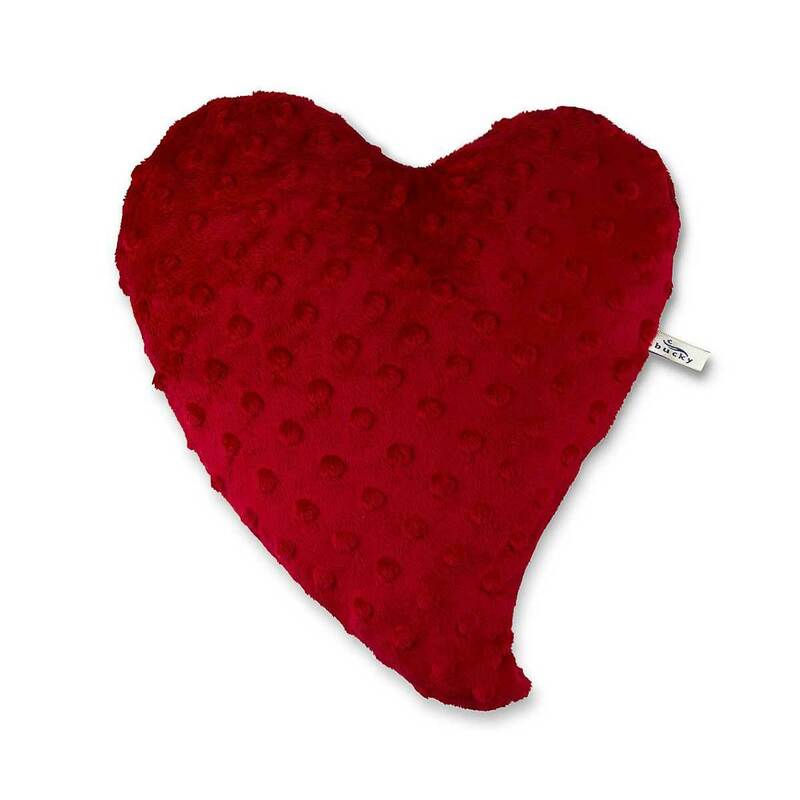 Turn tears into smiles when you use Small Heartwarmer Pillow Red from Bucky to calm bumps and bruises on your little ones. Bucky, Inc. is a Seattle, WA based company that has designed a comfy new pillow filled with buckwheat hulls. Their original U-shaped pillow set the standard in personal comfort and is a marvel of simplicity that quickly caught the attention of customers and retailers around the USA. Their line now includes a full assortment of natural and essential health and travel products that provide their customers with relief from tension, stress and pain often associated with the hectic rush of everyday life.